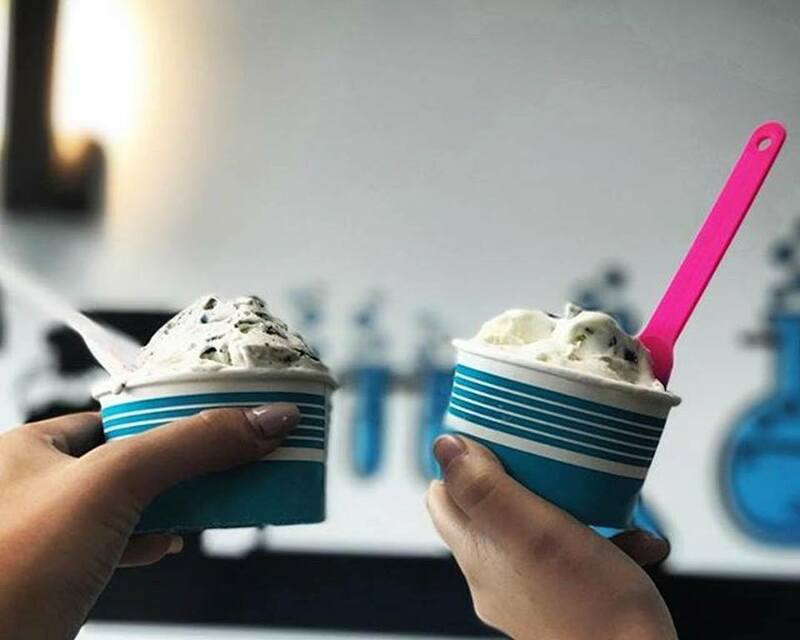 At Frozen Nitrogen Ice Cream in Orlando, we want to be everyone’s favorite ice cream shop. Making the treat of frozen dessert available to those with dietary restrictions or nutritional concerns, we proudly offer coconut milk ice cream alongside our other frozen treats. Gluten-free and vegan, coconut milk treats provide the boost in energy that the plant-based “milk” is known for. Even those who are looking to lose weight can enjoy coconut milk ice cream products because the milk’s fat sources are quickly broken down and used as energy rather than being stored by the cells. Used as a foundation for any one of our dozen creamy and delectable flavors, our coconut milk is sourced from the best manufacturers, ensuring a quality end-product. Perfectly blended with your choice of mix-ins, the creamy base is then infused with liquid nitrogen, making the real magic happen. The flash-freezing process creates an exceptionally dense and creamy texture by halting the formation of ice crystals within the product. The absence of these crystals means you get only perfectly frozen ingredients, melded together to form a guilt-free, frosty treat that is sure to change what you think about vegan or gluten-free eating. Available for both our in-store customers and through our catering services, coconut milk ice cream from Frozen Nitrogen allows everyone in the family to indulge in frosty goodness any time they want. Come by our ice cream shop in Orlando to give it a try. We promise a fun and unique experience, incredible service, and taste sensations that are far too cool to explain. Have questions? Contact us now for assistance!